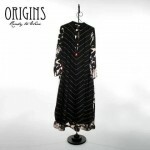 Recently Origins has display Ready to wear winter range 2012-13 for women. 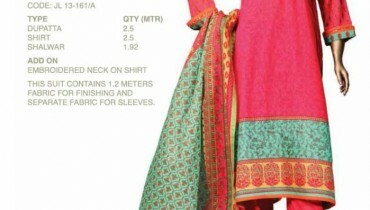 The outfits in Origins winter collection 2012-13 consist of tights and dupattas also along with the nice shirts, embroidered shirts made according to the present fashion. 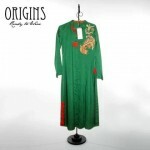 Some of the dresses Moreover, some of Origins new winter range 2012-13 dresses can be worn for parties as well. The outfits in this collection are really stylish and nice. They are also quite comfortable and practical. 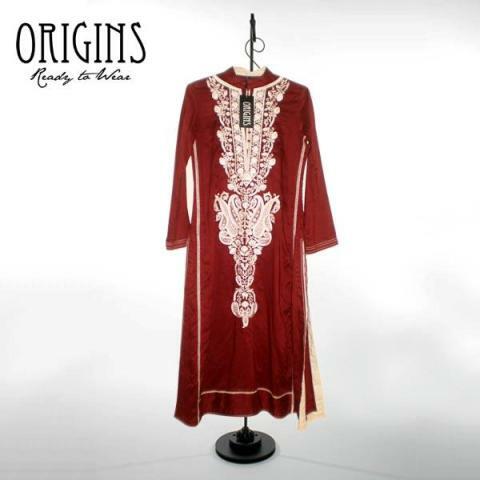 Hence, we think that Origins new winter range 2012-13 will fulfill the winter clothing needs of many women in Pakistan.Just recently, the previous Origins winter collection 2012 was released. All the dresses of Origins are stitched and ready to wear. They are designed for women of all ages and with different lifestyles. 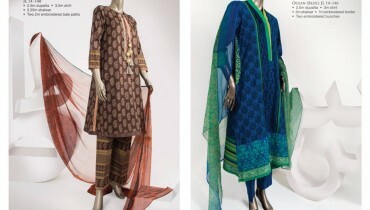 However, it offers dresses to meet the needs of modern women in the country. 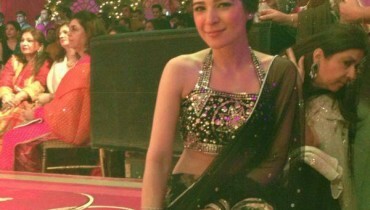 The outfits are really a blend of modern fashion and our own heritage. The brand has its outlets in different cities of our country. You can see a few of the dresses in Origins new winter range 2012-13 below.